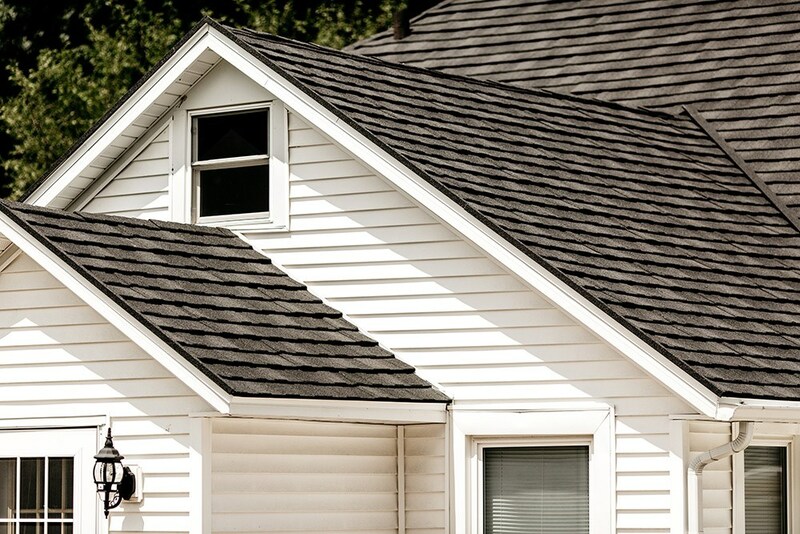 Your roof is a huge investment that impacts your home’s property values, structural integrity, and security. 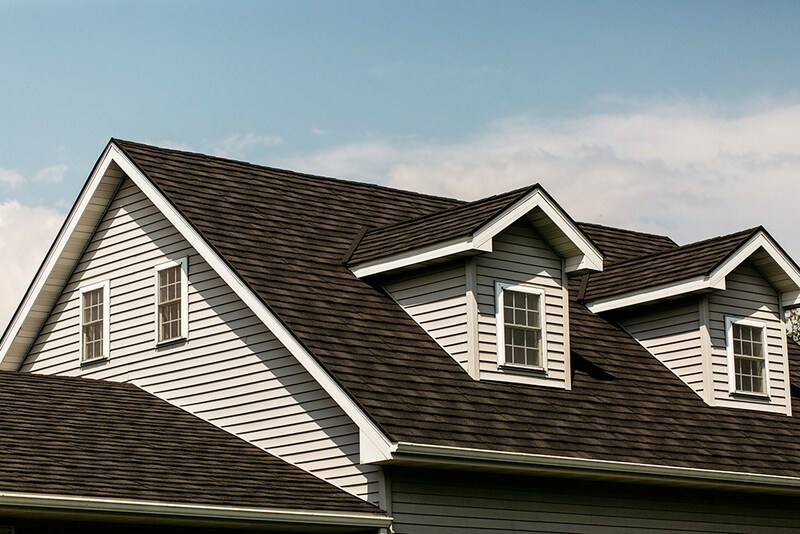 To upgrade their roofing, Iowa, Illinois, and Wisconsin residents just like you turn to Get A Pro’s expert roofing service. 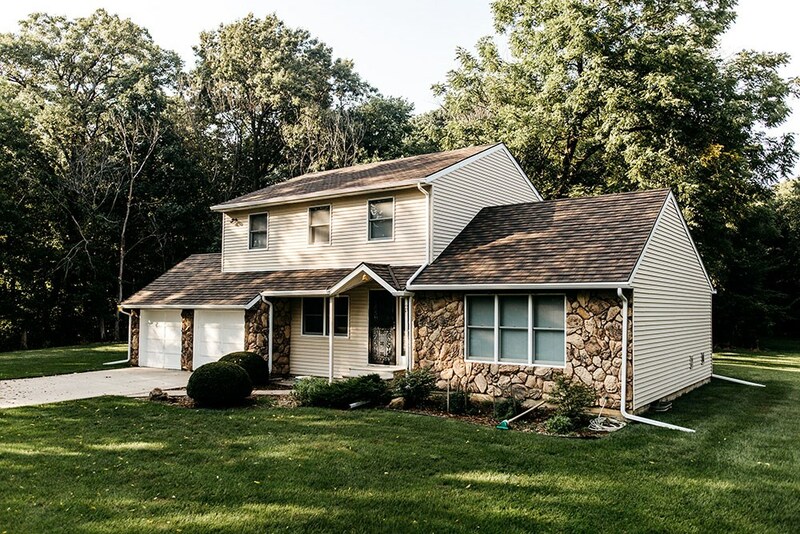 Since 1999, we’ve impressed countless local homeowners with our superior metal roofing systems, our commitment to customer satisfaction, and our honest hard work. Decades of roofing excellence have earned us accreditation from the Building Performance Institute, Inc. (BPI) and an A+ ratingfrom the Better Business Bureau. We’re also proud of our membership in two premier associations, the National Association of Remodelers and the Metal Roofing Alliance. 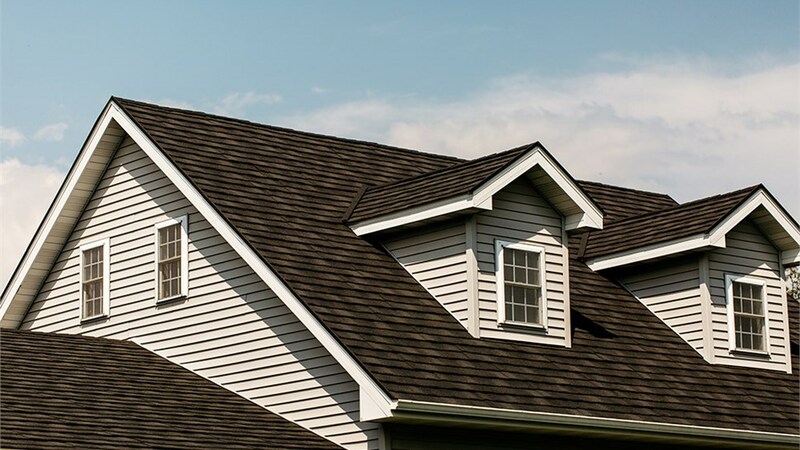 Our roofing service combines the two most important aspects of any successful roof installation: expert local roofers and high-quality metal roofing. 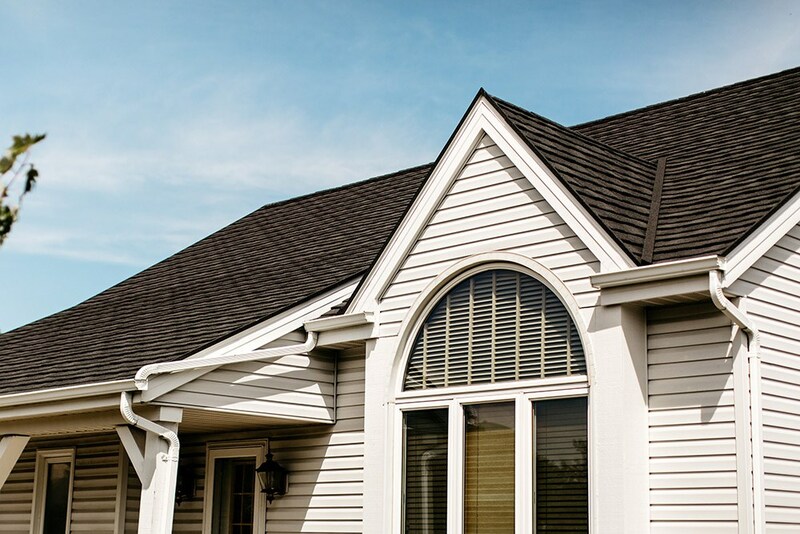 Energy efficient: Stone-coated roof shingles reflect UV rays to reduce heat absorption and cut energy costs. Durable: Choose longer-lasting metal now to save time and money on repeated roof replacements. No warping, rotting, or splitting! Safe: Keep your family safe with Get A Pro’s non-combustible metal roofs that are less prone to collapsing. 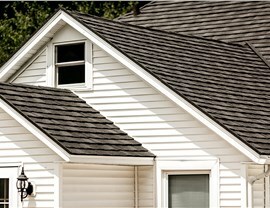 Weather resistant: Don’t worry about leaky roofs or missing shingles. ProTect roofs can withstand 2.5-inch hailstones and 170-mph winds. 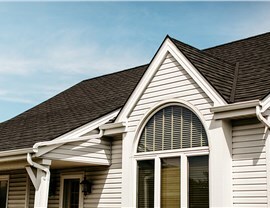 Beautiful: Available in several colors and styles, our roof shingles complement any home exterior. When it comes to professional roofing contractors homeowners simply can’t find a better local roofing service than Get A Pro, a team with over 100 years of combined experience. Superior craftsmanship: As a licensed, bonded, and insured company, we factory-train all of our roofers so you receive exceptional work. Outstanding customer support: We respect your time—every Get A Pro customer is given a direct phone line to reach us. Flexible financing: Our in-house financing options help you improve your home, no matter your budget. Get A Pro direct warranties: Say goodbye to frustrating manufacturer warranties! Get your roofing questions answered right away from professionals. 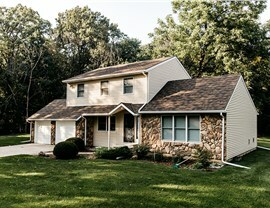 Start Protecting Your Home Today with a New Roof! If you’re ready to get started with the roofers that homeowners have trusted for over 17 years, give us a call today. To request your free metal roofing quote, go ahead and submit our quick online request form now!